Those are the words of Dave Machado, director of the Office of Charter Schools for the state. What leads Machado to that statement? From the office’s December newsletter comes the facts about North Carolina’s empowered parents who choose public charter schools rather than the traditional public classroom. Despite their popularity, the facts about North Carolina’s public charter schools are misunderstood. 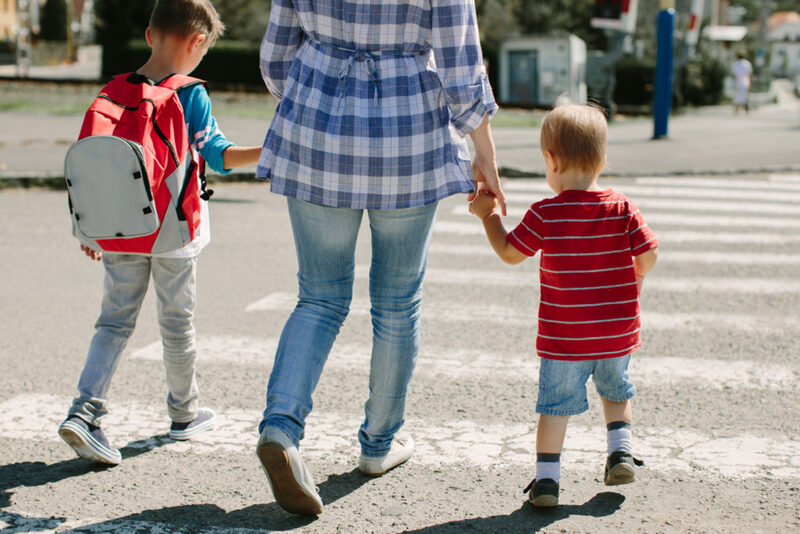 Some wrongly believe that charters, which are tuition-free, can pick and choose the kids they enroll. That’s false, as Dr. Terry Stoops points out in the John Locke Foundation’s Policy Solutions guide. As we approach National School Choice Week, which is next week, we’ll be helping you understand more about the key role schools of choice play in educating North Carolina’s kids. 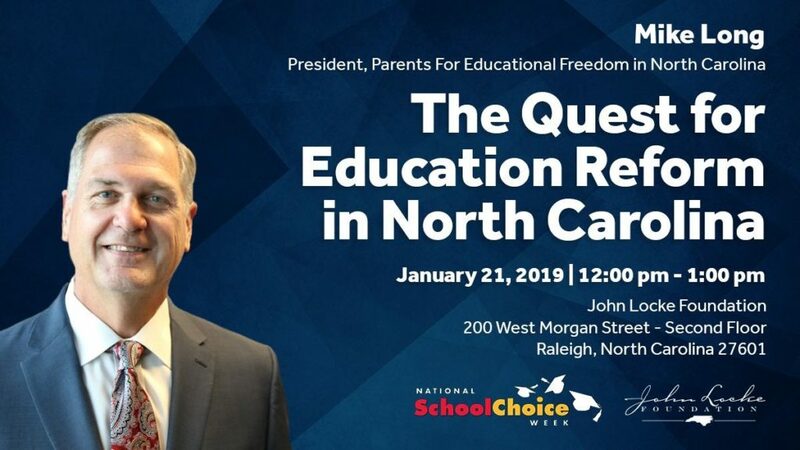 Join us Monday, Jan. 21 for this event, where we will celebrate empowering parents with the ability to choose the best education for their kids. Register here.